Hop on over to my Shop ! I am excited to offer e-patterns which are delivered right to your inbox! No waiting and no postage! 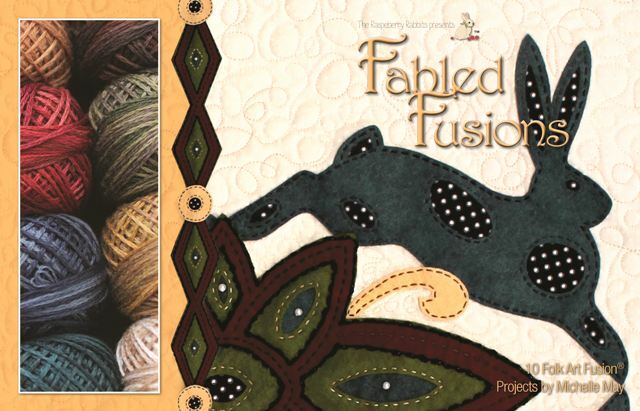 You can also purchase an actual hard copy of my book with ten projects featuring my signature "Reverse Wool Applique" technique. As always, the bunnies and I truly appreciate your friendship and support of our small business.